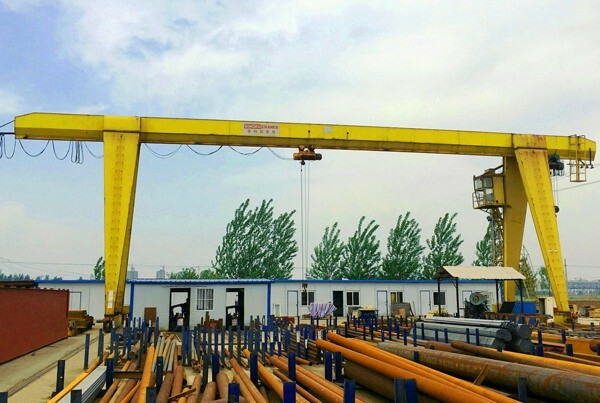 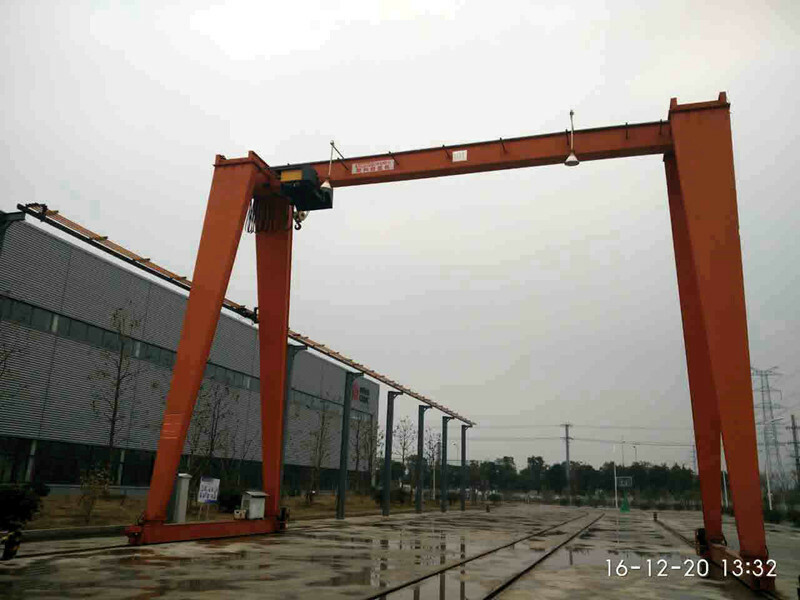 MH or L Model Electric Hoist Single Girder Gantry Crane is used together with CD, MD type electric hoist, It is a track travelling small and medium-sized crane, the capacity of crane from 5T to 32T, the span of crane from 12m to 30m, the working temperature within-20--+40 centigrade. 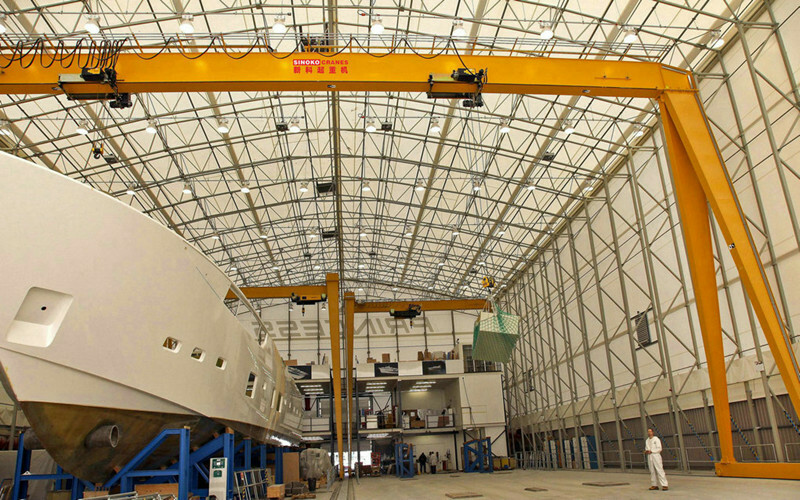 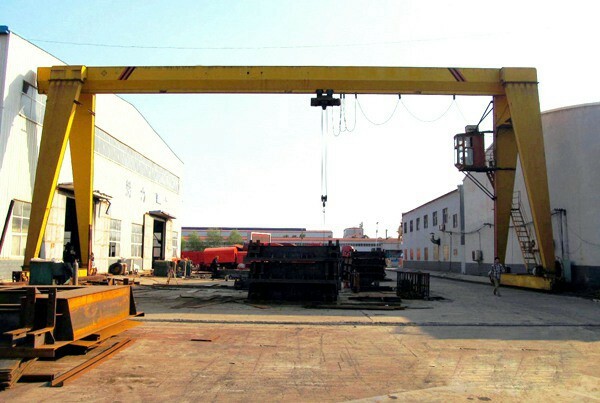 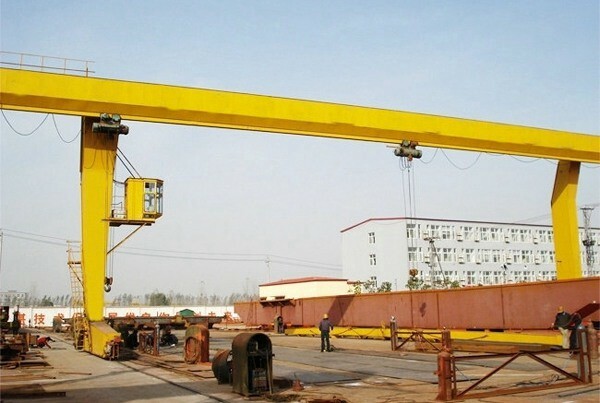 This type crane is a regular crane widely used at open ground and warehouses. 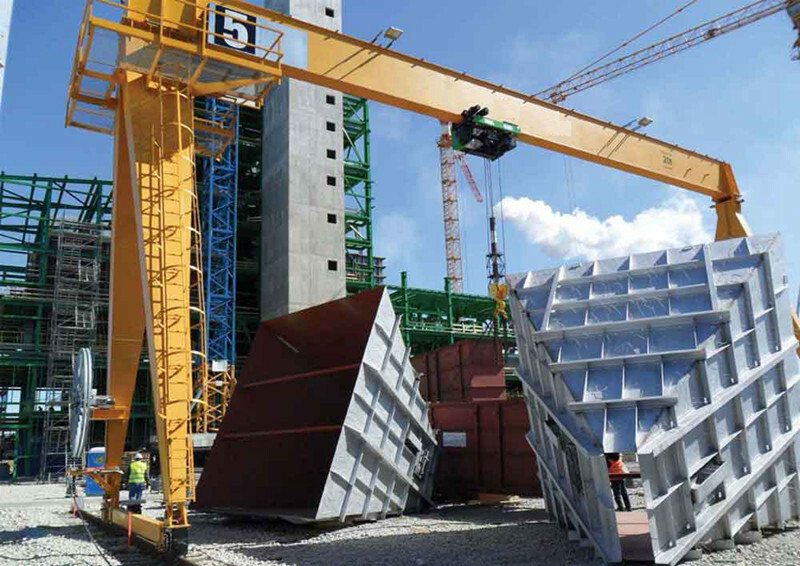 unload or grab material. 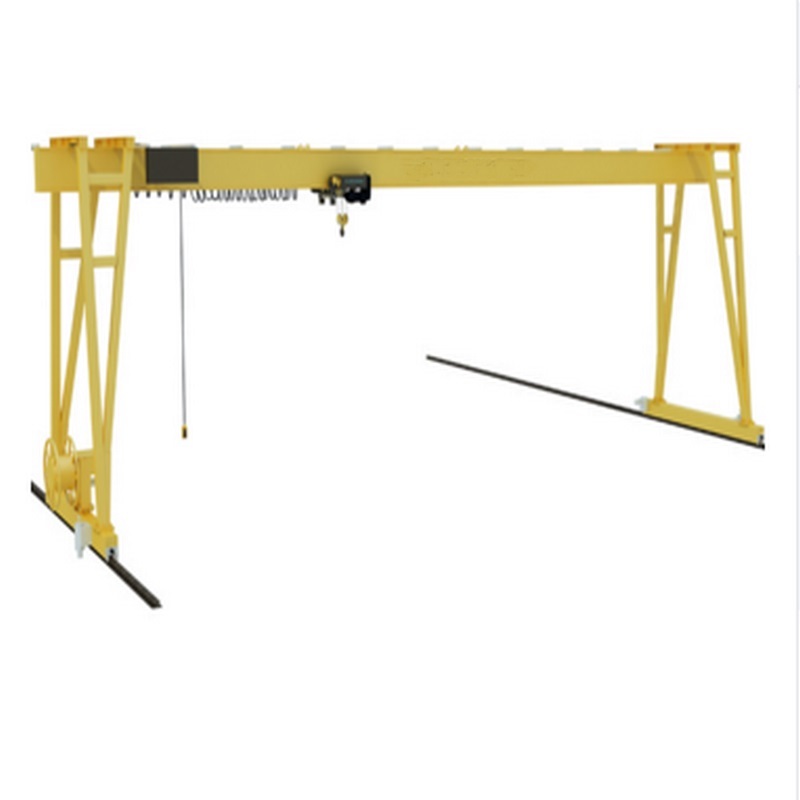 It has 2 controlling methods. 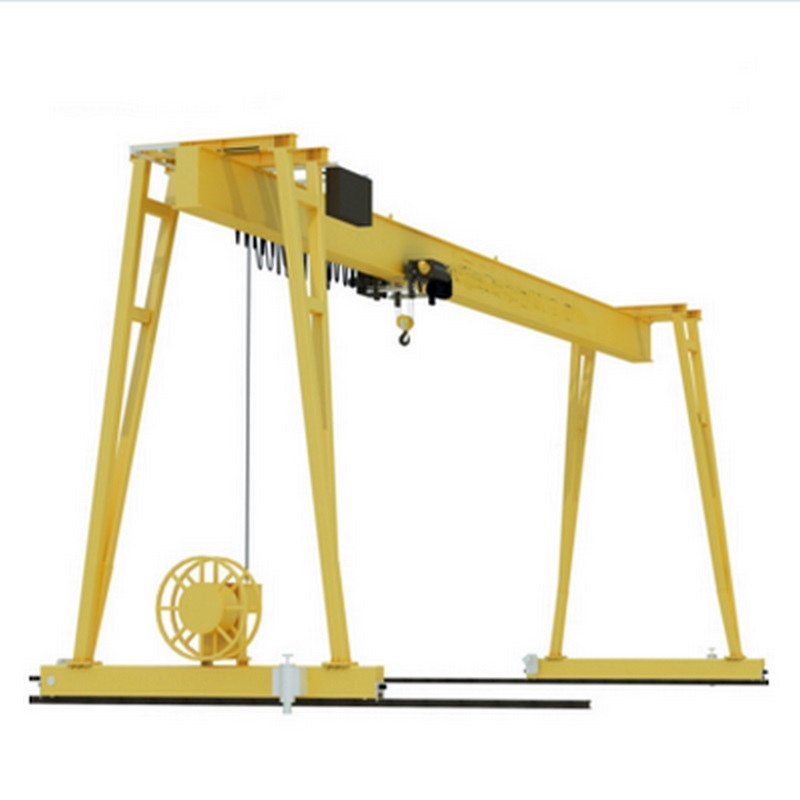 namely ground controlling and room controlling.